When E.T. “Woodie” Miller moved from Orange County to Santee 40 years ago, you couldn’t blame him for thinking he had seen the last of city life. After all, he was surrounded by more open space than neighbors. Before long, though, he was spearheading a campaign for cityhood. It was the best way for property owners in the remote East County community to assert their rights, he said. And enough residents rallied to his cause to incorporate Santee in December 1980. Mr. Miller, a retired defense contract administrator for General Dynamics, died Dec. 19 at Grossmont Sharp Hospital. He was 83. The cause of death was complications from chronic obstructive pulmonary disease and a stroke, said his wife, Shirley. In 1979, Mr. Miller gathered several Santee residents in his home to form the Santee Incorporation Committee. “Some El Cajon officials wanted to annex us all the way up to the San Diego River,” he told The Tribune in 1985. “We didn’t like that idea, so 10 of us got together and started our successful incorporation drive.” A previous effort, which Mr. Miller led as a member of the Santee Citizens Planning Committee, had failed. 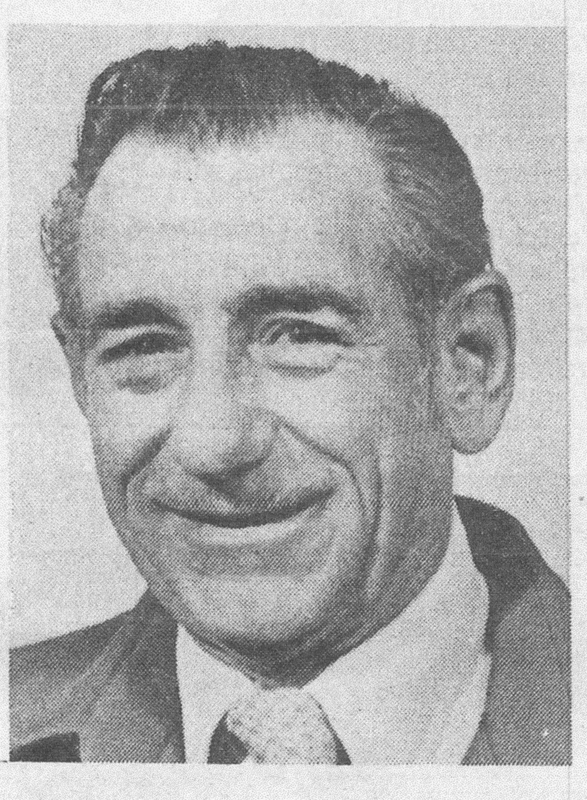 Mr. Miller served on Santee’s first City Council from 1980 to 1982. Defeated for re-election, he nonetheless continued his role as a city activist on various committees until shortly before his death. He was president in 1986 of the Santee Chamber of Commerce and remained active on its board of directors. Recently, he was elected a director emeritus. Born and raised in Inglewood, Mr. Miller attended Compton College after graduating from high school. He joined the Army Air Forces during World War II and flew 35 bombing missions over Germany in a B-17. On his first mission, a raid on an oil refinery in November 1944, he survived an anti-aircraft counterattack that downed 40 U.S. bombers, he told The San Diego Union-Tribune in 1997.